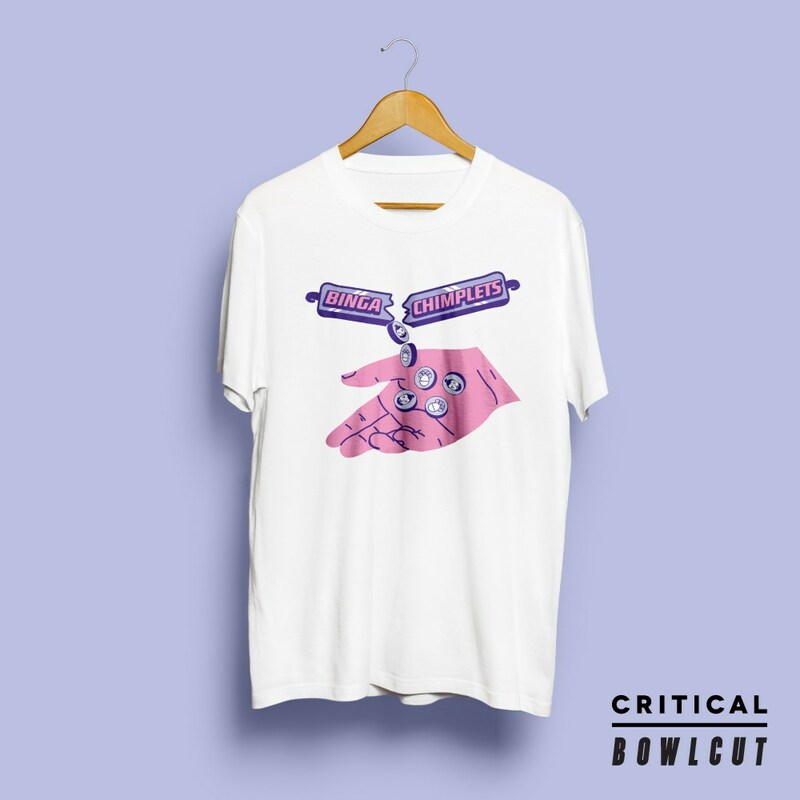 Critical teamed up with the creative Bowlcut Garms to celebrate the forthcoming EP 'For Those Who Like It Sweet' by Sam Binga & Chimpo. 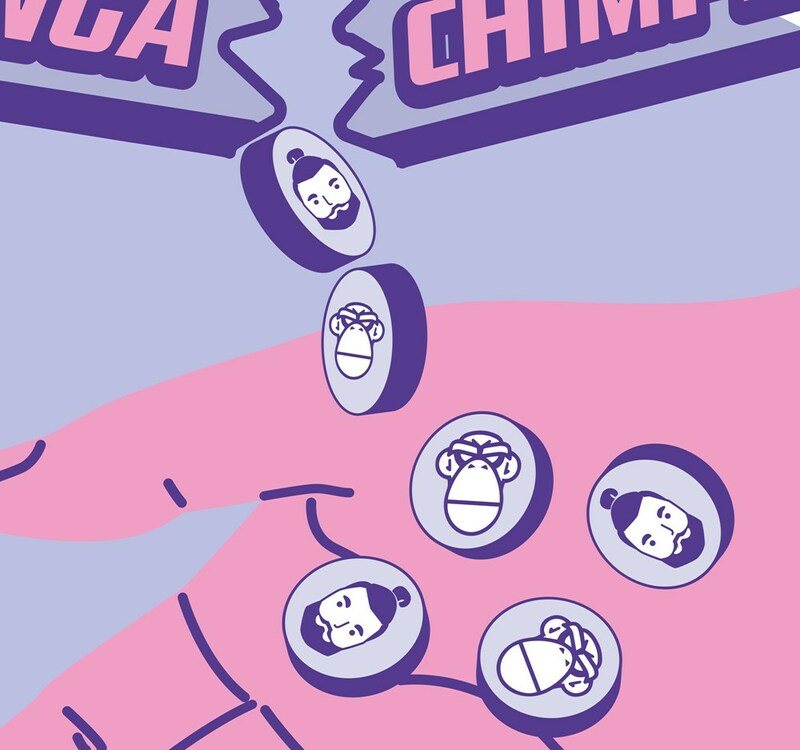 - Ltd edition 'Binga Chimplets' tee. 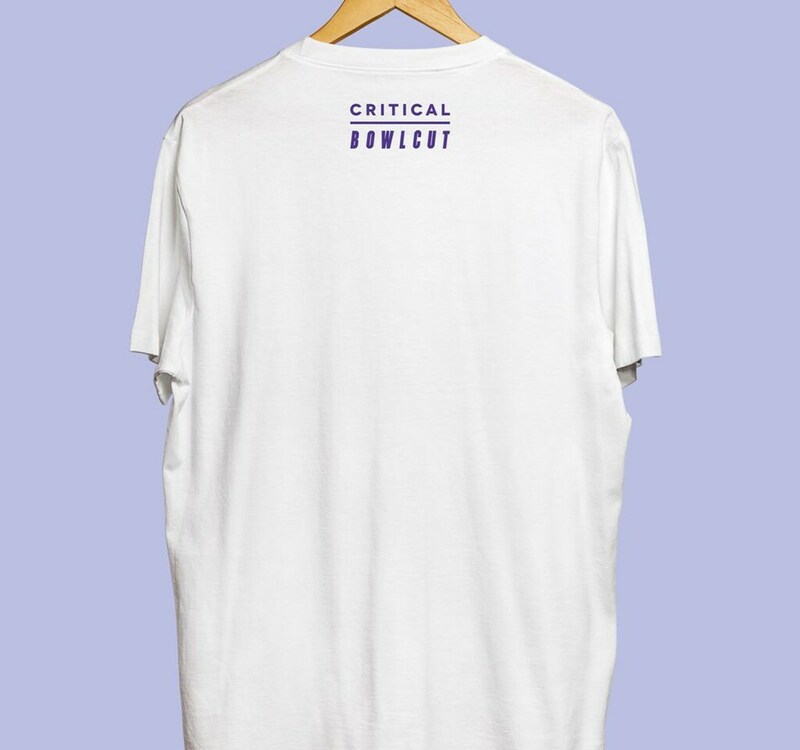 - Critical x Bowlcut print on back neck line.